• 東大嶼都會 (中部水域人工島) 的發展基礎是甚麼? 它與香港整體的經濟社會發展策略有甚麼關聯? 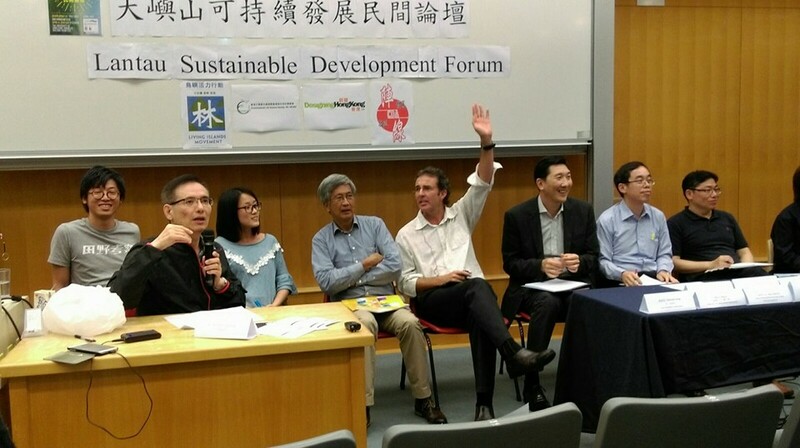 Designing Hong Kong, Environmental Life Science Society, SS, HKUSU, Living Islands Movement and Tung Chung Community Development Alliance have launched a “Lantau Sustainable Development Forum” on 9 April 2016. 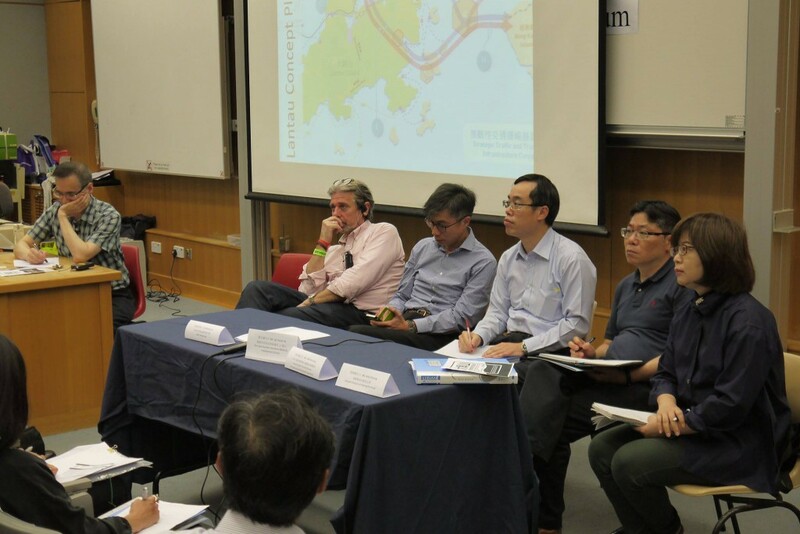 The objective of the forum is to focus on three specific areas of the Lantau development plan. - First, what is the environmental and natural conservation impact of the plan on the areas of Lantau with low population density and rich in biodiversity? - Second, what are the basis, implications, and relationship of the East Lantau Metropolis and Hong Kong’s development strategy? - Third, what is the human, social and economic impact of the plans on dense populated urban areas of Tung Chung? The exchange of information and views in the forum provided input for debates and assist with establishing policies, planning guidelines, and a decision-making framework for the conservation and development of Lantau.